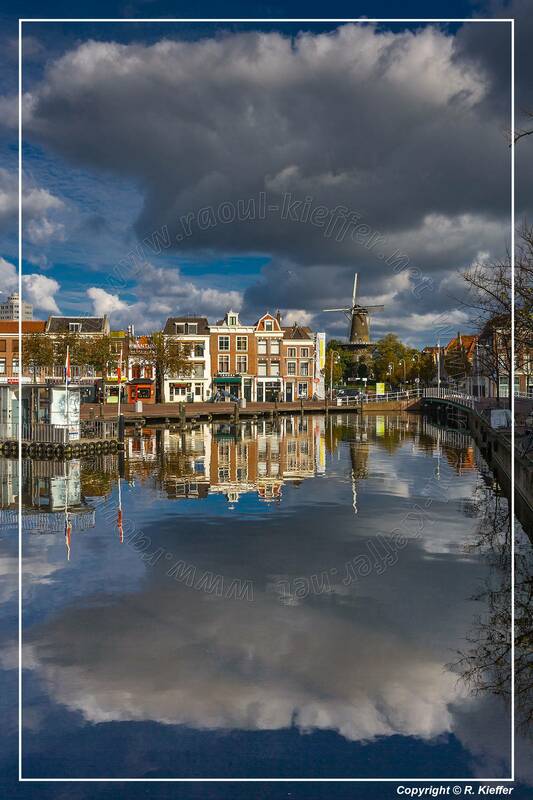 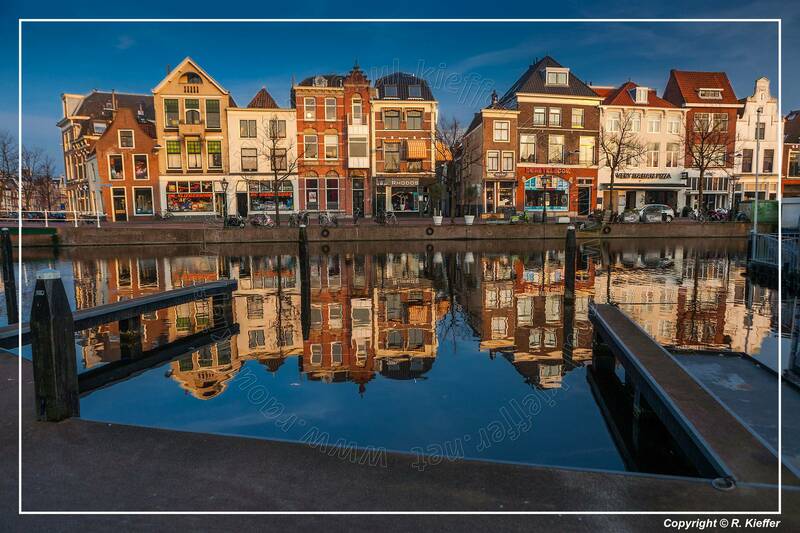 Leiden is a city in the Dutch province of South Holland, located on the Old Rhine, in a distance of some 20 km from The Hague in its south and some 40 km from Amsterdam in its north. 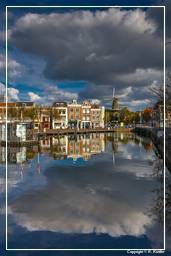 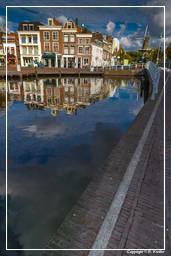 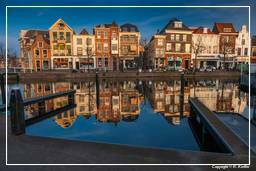 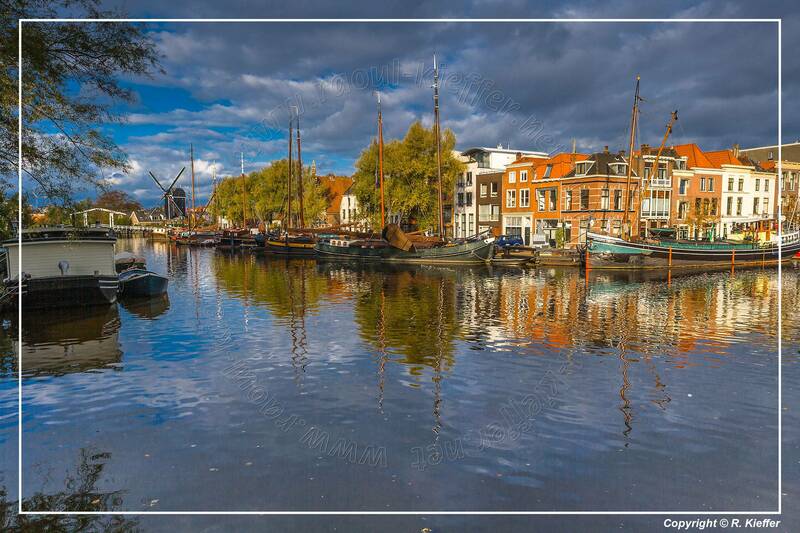 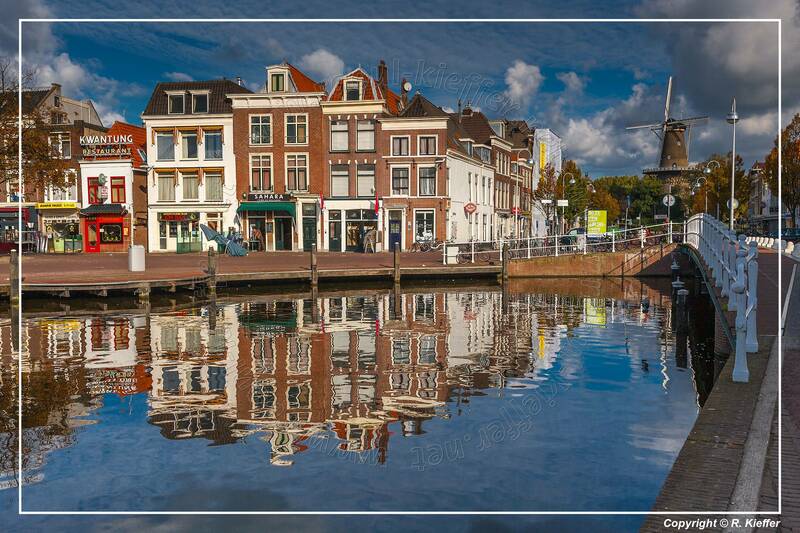 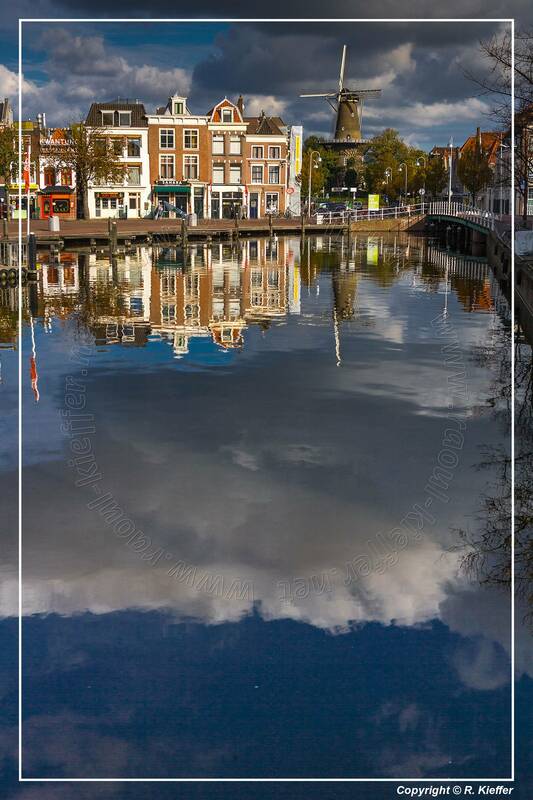 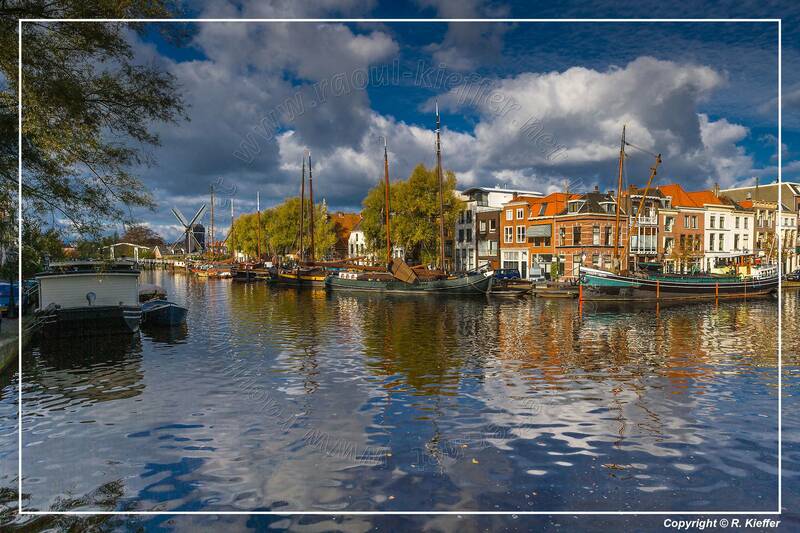 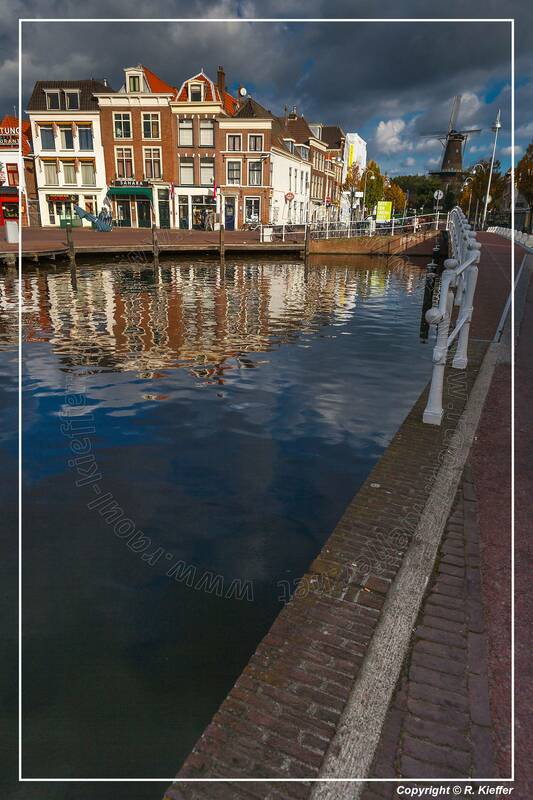 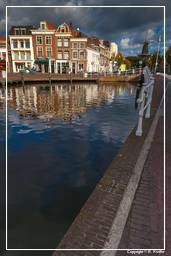 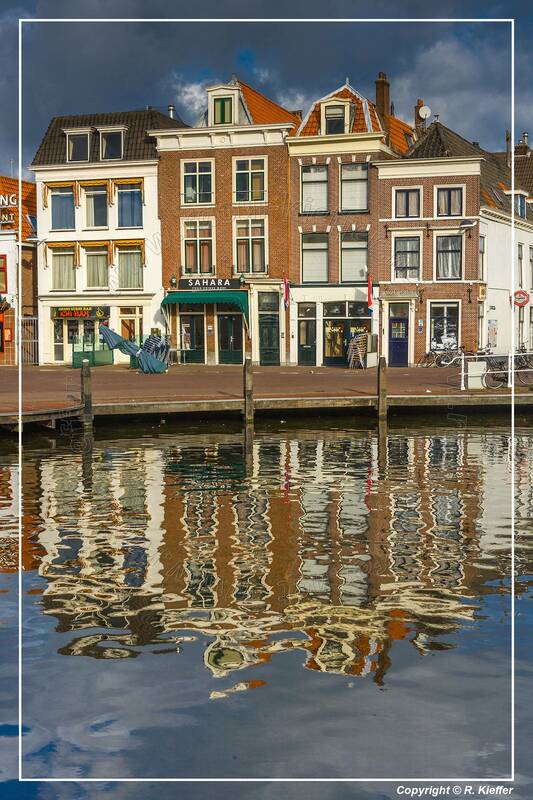 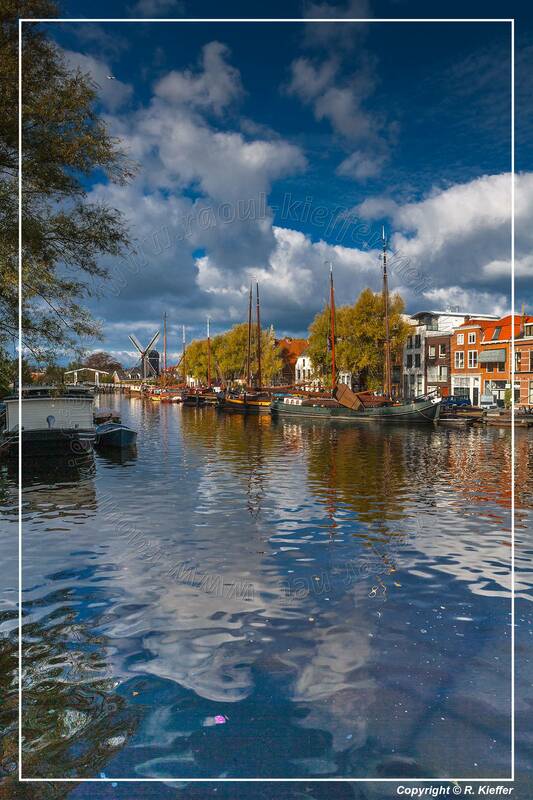 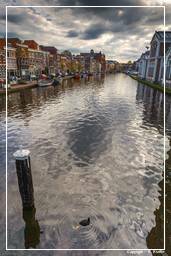 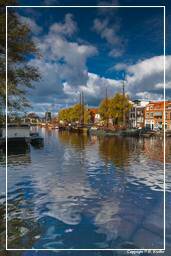 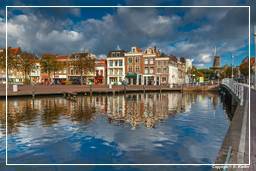 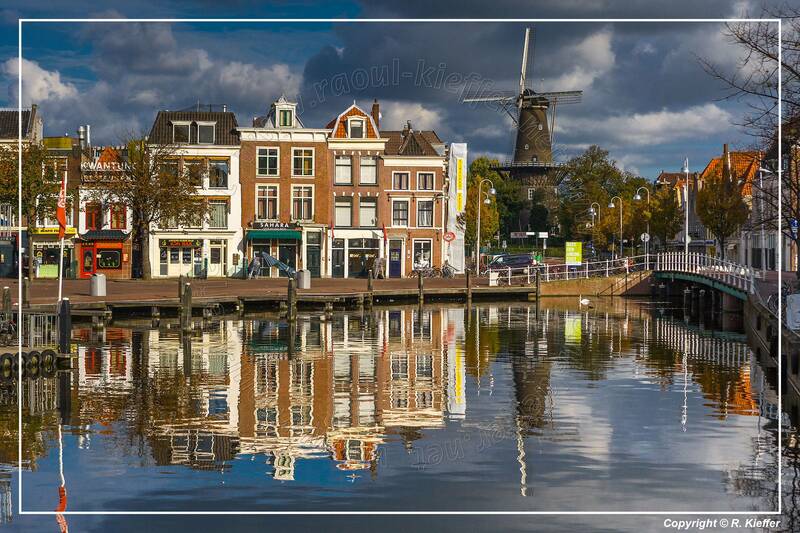 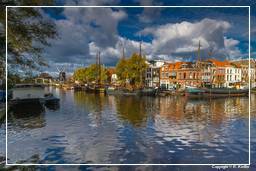 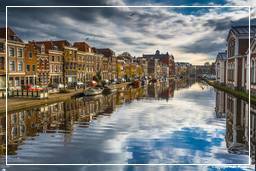 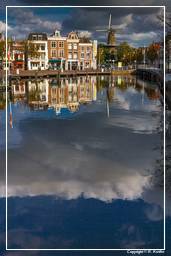 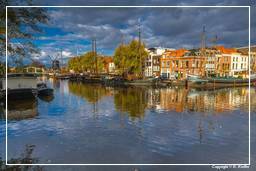 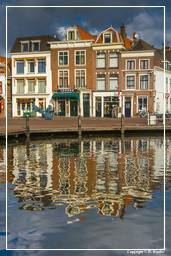 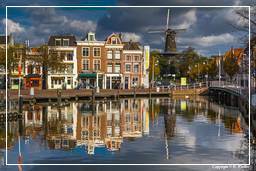 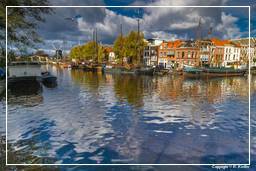 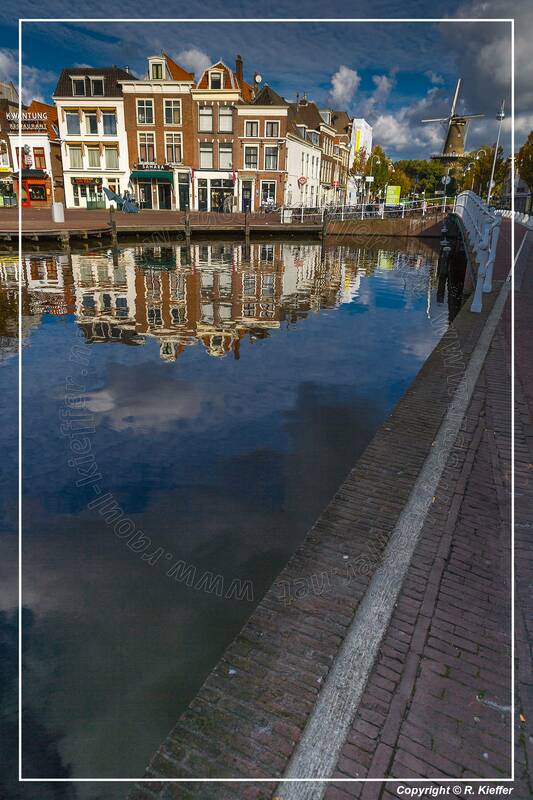 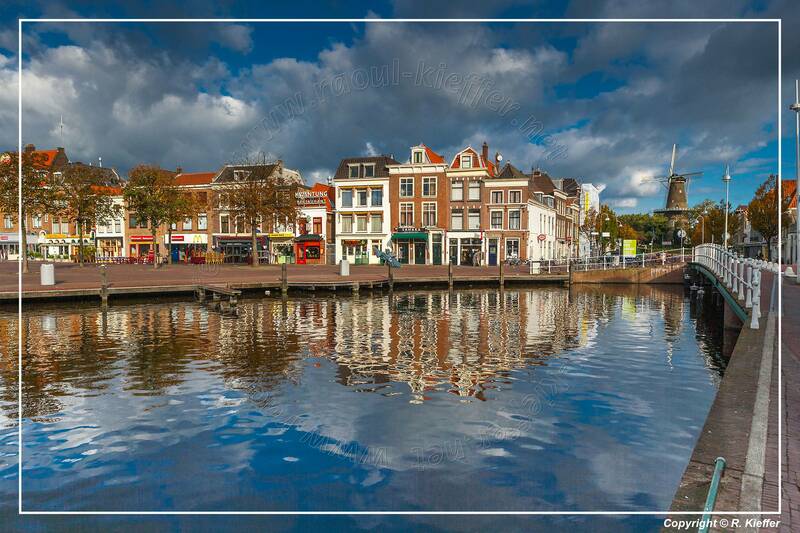 A university town since 1575, Leiden houses Leiden University and Leiden University Medical Centre. 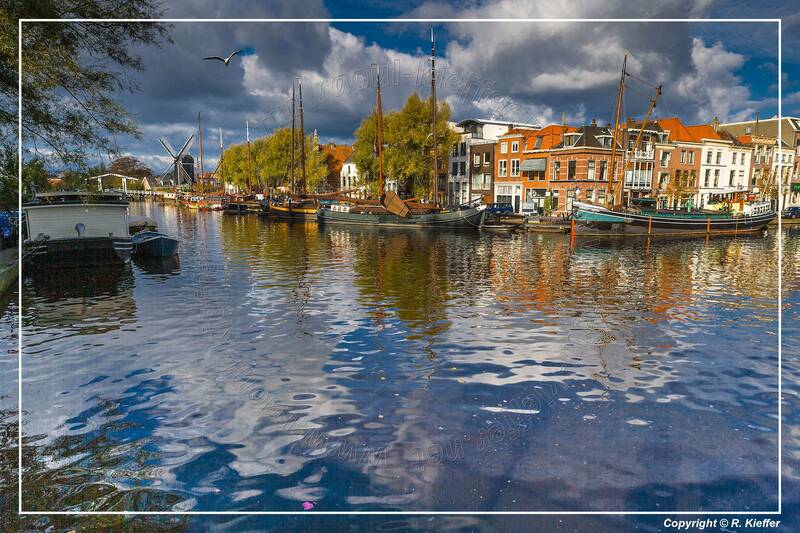 It is twinned with Oxford, the location of England’s oldest university.